Elitch Gardens Announces One-Of-A-Kind New Ride! Elitch Gardens Theme & Water Park announced today that the park will be partnering with new neighbor Meow Wolf to bring an innovative, alluring and sensational new ride to Denver in 2019. Meow Wolf’s Kaleidoscape will be a never-before-seen attraction that takes guests on a densely immersive and fully interactive experience. 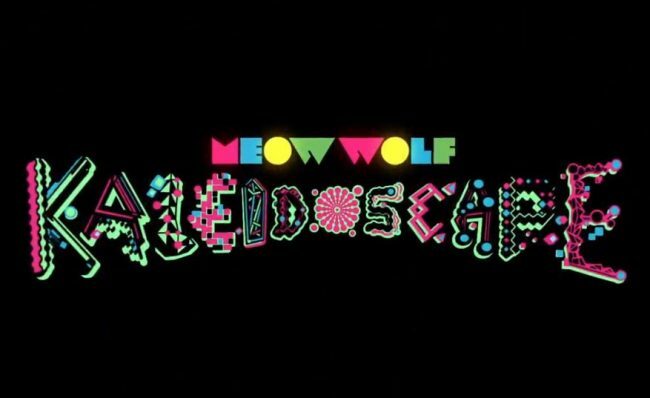 Riders who journey on Meow Wolf’s Kaleidoscape will be transported to other-worldly motion, deep sound, wild color and interactive challenges that if well-played may just save the day. This intriguing attraction will be the first artist-driven dark ride the world has ever seen. “All of us at Elitch Gardens are thrilled to be partnering with Meow Wolf to create this unique, mysterious and artistic new ride. The park is a long-standing Denver staple known for offering one-of-a-kind family fun and this new ride will continue that tradition in its most original way ever,” said Layne Pitcher, Elitch Gardens’ Marketing Director. Guests will experience Kaleidoscape in 2019 at Elitch Gardens before the new Meow Wolf exhibit debuts in Denver in 2020. Meow Wolf is composed of 200 + artists across all disciplines including architecture, sculpture, painting, photography, video, virtual and augmented reality, music engineering, narrative writing, performance and more. Meow Wolf is truly unique. The art is bold, daring and unabashedly weird in order to challenge everyday norms through immersive experiences that transport audiences of all ages into fantastic realms of story and explanation. Elitch Gardens 2019 Season Pass holders will be among the first to ride the new Meow Wolf’s Kaleidoscape next April. 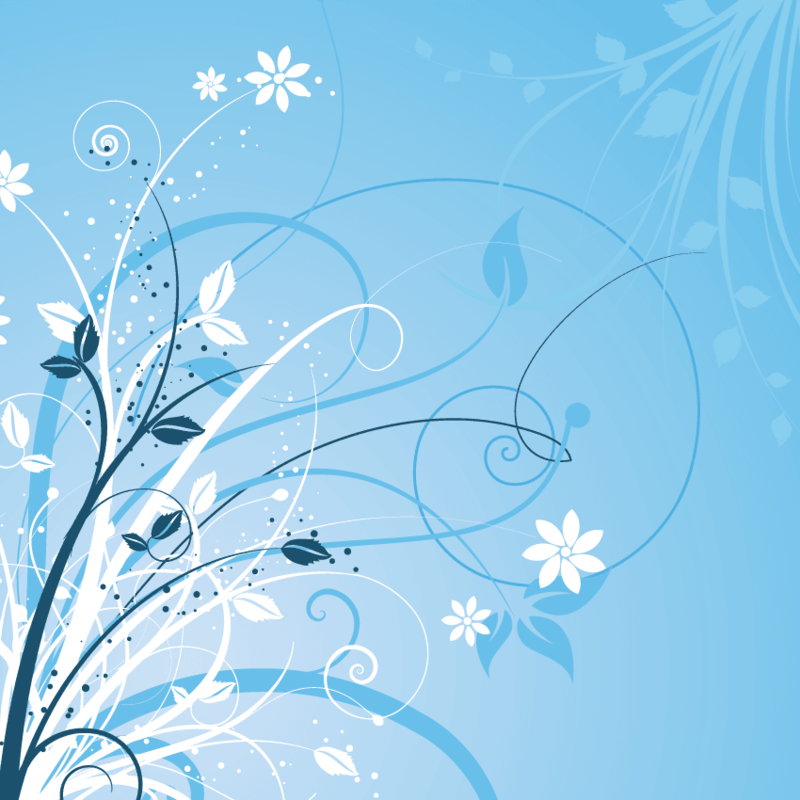 Stay tuned for the biggest sale of the year beginning this Monday, August 27! For additional information on this innovative new ride, please visit ElitchGardens.com/Kaleidoscape.